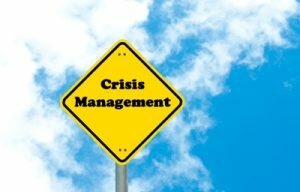 Workplace Crisis Response | DSM-5 Training by Martha Teater, M.A. I contract with several local and national companies to provide workplace crisis response. This includes meeting the mental health needs of employees following bank robberies, transportation disasters, and workplace violence. I am also a provider on a number of employee assistance panels. This allows me to work with employees who come in voluntarily or through supervisory referrals.